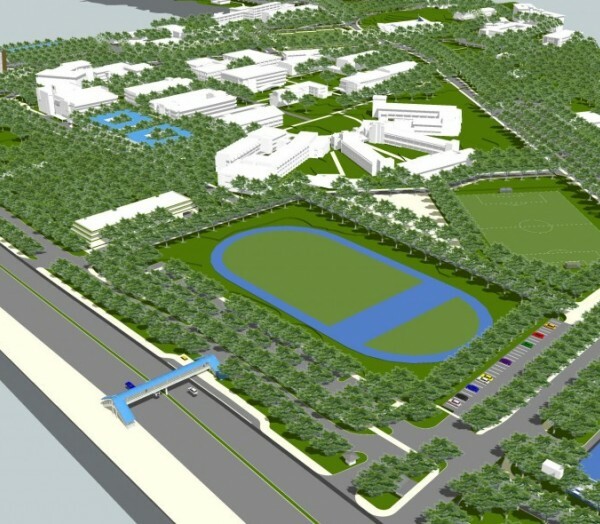 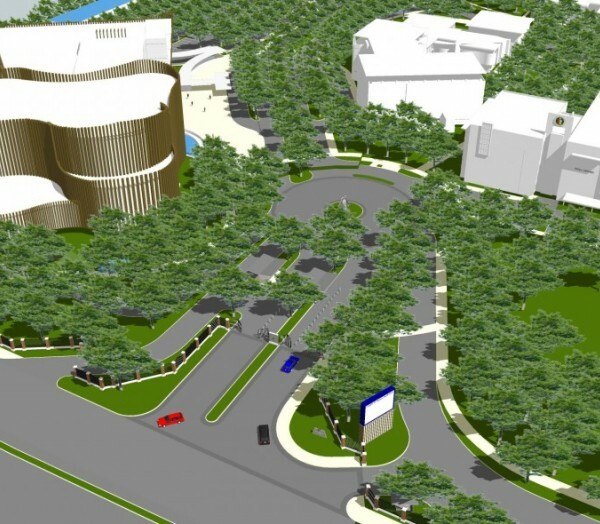 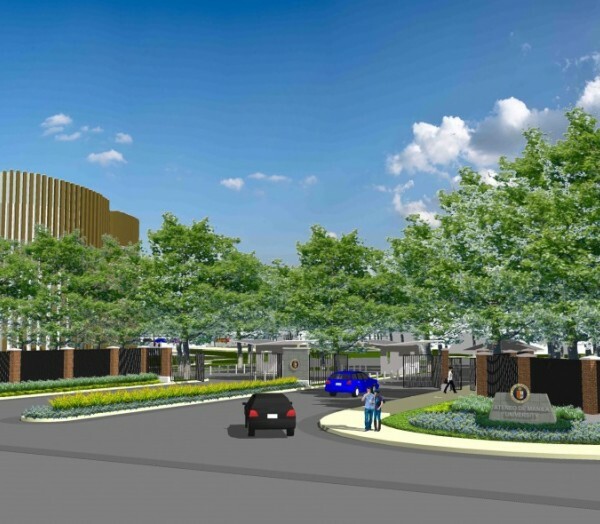 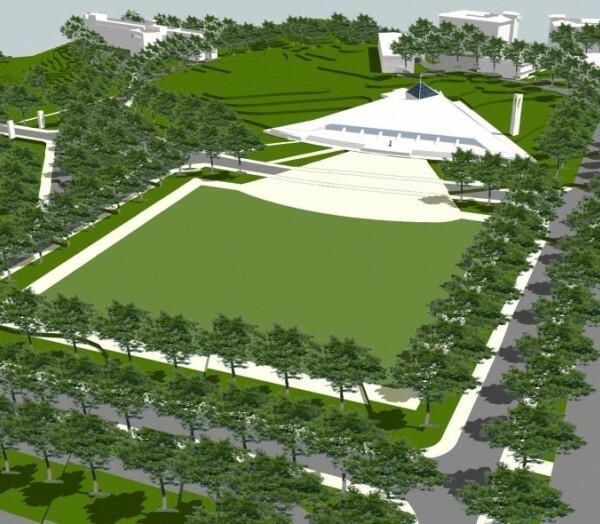 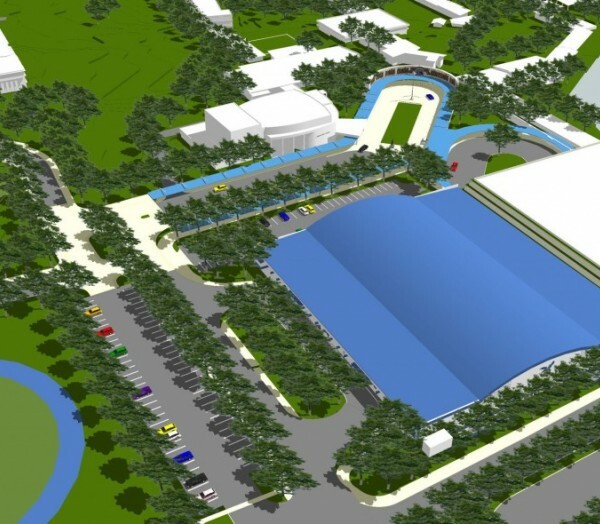 The Ateneo de Manila Masterplan by PGAA was commissioned in 2013 and completed in 2016 to update its current masterplan and to provide a framework and direction for physical development for all sectors of the campus and the interface of the campus with its setting, specifically Katipunan Avenue, for the next 10 years. 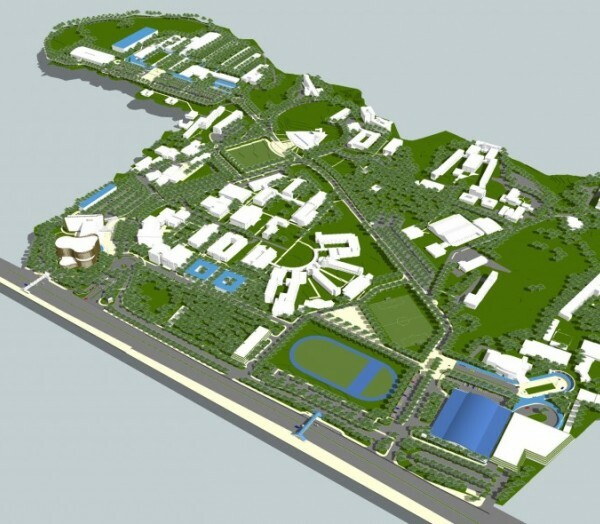 The proposed masterplan presented shows all the proposed Improvements in the campus. 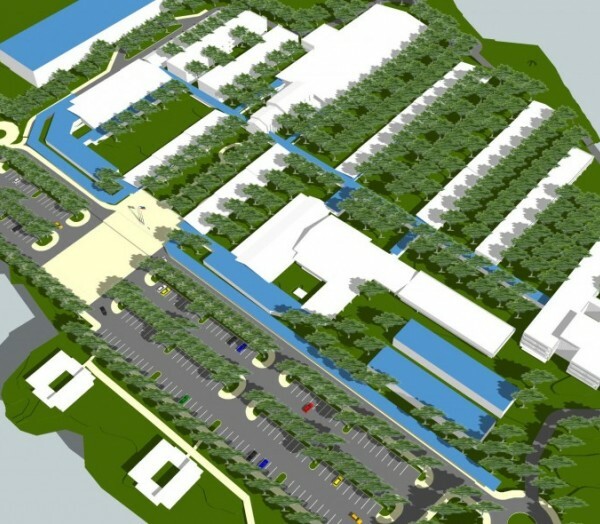 These improvements include locations for future buildings, improvements in the layout and configuration of existing road networks and parking areas, improvements in pedestrian circulation, design schemes for additional plazas and open areas, and design schemes for entrances and other landscape elements. 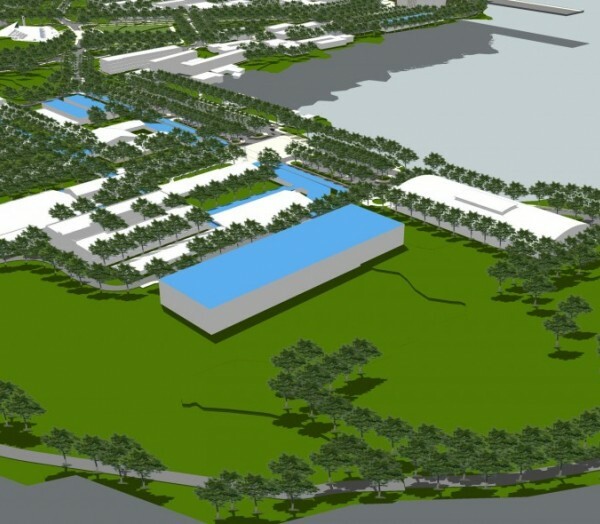 Areas for emergency refuge, building expansions, and buildable areas have also been identified.